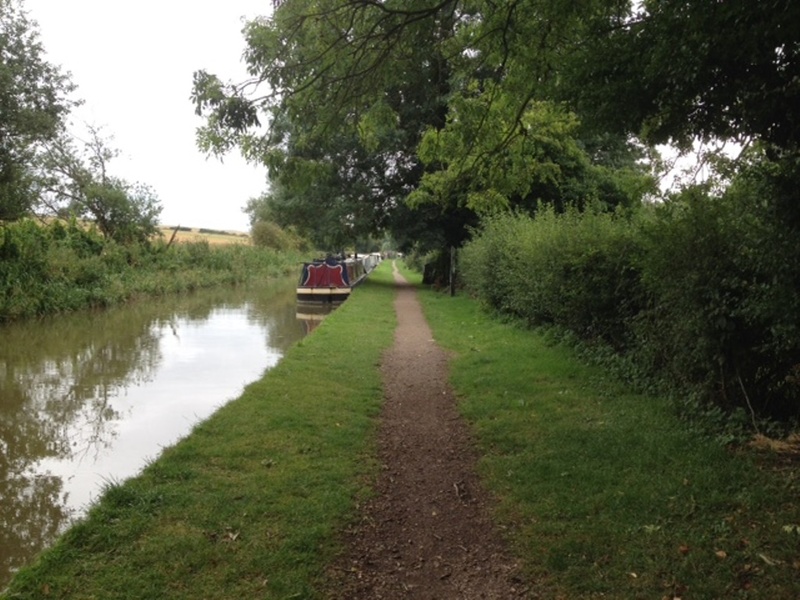 Surrounded by stunning Oxfordshire countryside, Lower Heyford is a quaint little village on the banks of the Oxford Canal. The village has some delightful thatched cottages, a nice old church and a popular family-friendly pub within a few minutes' walk of the canal. Mainline train services are also provided from the nearby Heyford Station. 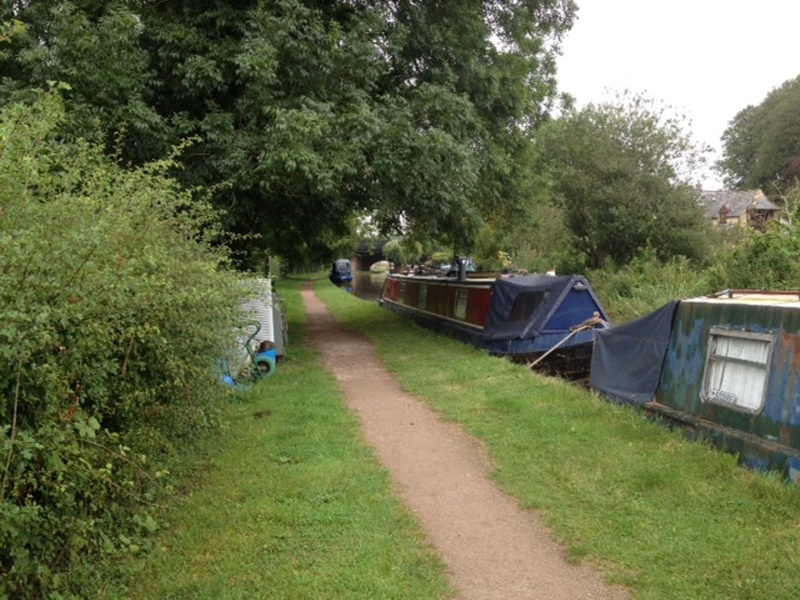 The mooring site is approximately 260m long and provides space for up to 16 vessels moored against the towpath. 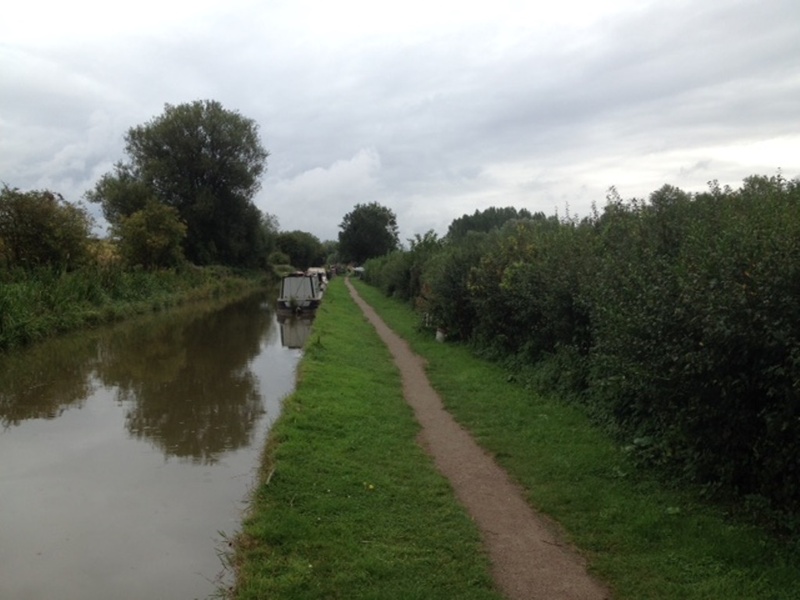 The site is accessed from Heyford Wharf Bridge, Bridge 206, where the B4030 Station Road crosses the canal at Lower Heyford. 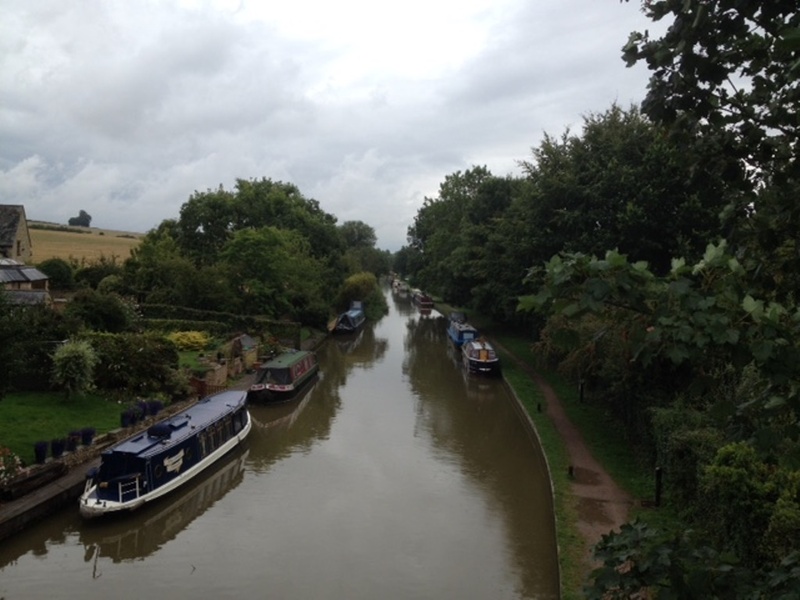 Lower Heyford village is approximately 1 mile from the A4260 Banbury to Oxford Road and is well signposted. Visitor parking is available at Heyford Railway Station where a signed path leads across the railway bridge and onto the towpath. The mooring site is approximately 150 metres south of Bridge 206. 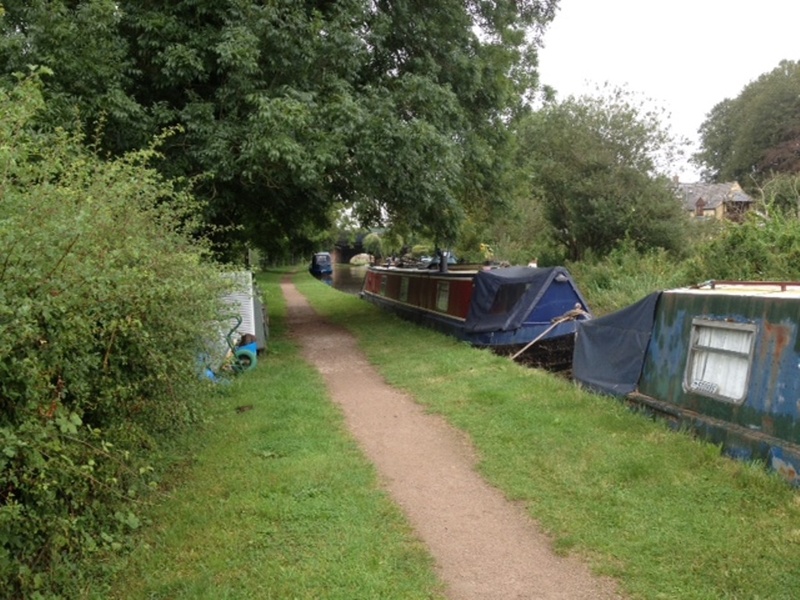 Lower Heyford village centre is approximately a quarter of a mile from the mooring site. 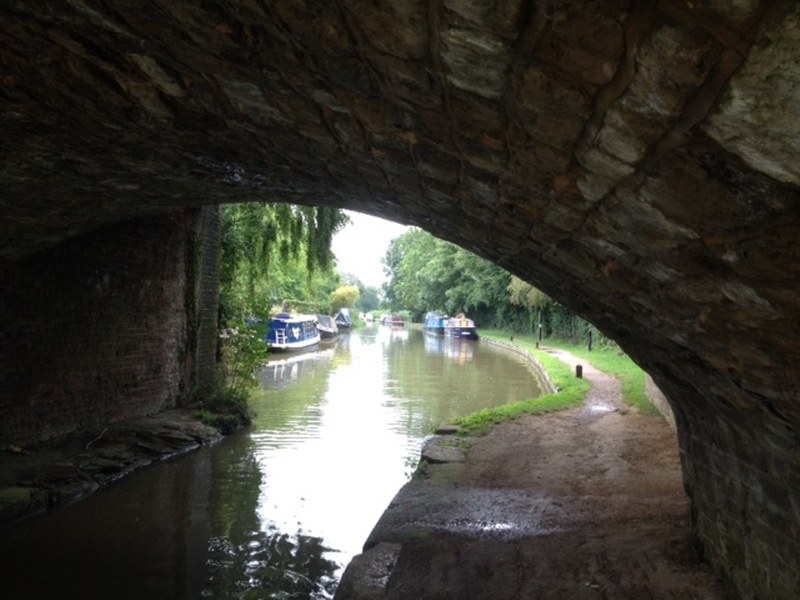 Banbury is approximately 11 miles away, to the north. Although there are no facilities available at this site, a drinking water tap can be found close to Bridge 206 and refuse bins are located on top of the footbridge. 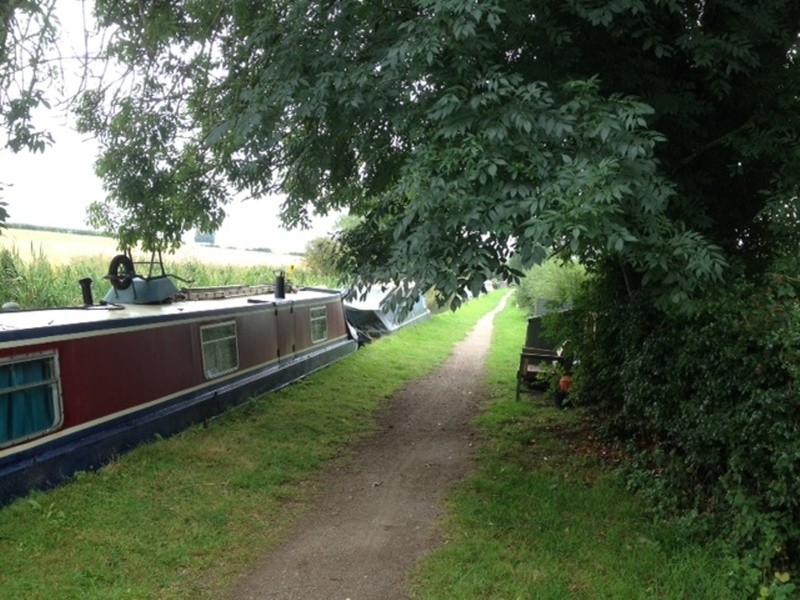 A wide range of boating services are available at Oxfordshire Narrowboats, immediately north of the bridge and opposite the railway station. Services include pump-out, elsan disposal, diesel, coal, chandlery and repairs. There is no designated parking so moorers must make alternative arrangements.